Instagram announced that they would start showing the content from IGTV to the user’s main feed. The company said that they will add one-minute videos to user’s main feed as ‘previews’ and if the user wished to see the entire content, they could go to the content poster’s profile and watch the full video. Earlier users had the option to open the IGTV app whenever they wanted to see it, but the company has made it so that the users will view the content of the IGTV whether they want to or not. IGTV was a standalone service launched by Instagram last year so that creators can share more content with their followers. The users can choose to see or not the content even if it was from someone they followed. But the company has made it so that it won’t happen again. It wants to ‘force-feed’ the IGTV content to the users. With this decision, Instagram wants the user to use and consume more of IGTV videos and this move just might help boost the usage of IGTV. They also stated that they wanted to make it easier to discover and watch IGTV videos. With IGTV, Instagram wished to rival YouTube as a video sharing platform, but the company should note that it is walking a very thin line here. If the users are overwhelmed or they are getting too much of IGTV content on Instagram, which they didn’t ask for, then they just might uninstall the IGTV app or unfollow people who makes IGTV videos to get rid of the ‘problem’ on Instagram. Instagram added their stories section some time back where users can see and interact with the stories of all the people they follow. The thing about stories is that they disappear after 24 hours and also it doesn’t take much of the main feed’s space. The stories section appears on top of the Instagram app as a horizontal strip and it doesn’t bother the main feed. But if IGTV is being added to appear on the main feed of the user it would be problematic for some users, as they wouldn’t want it on their main feed at all. So, this step could backfire for the company. 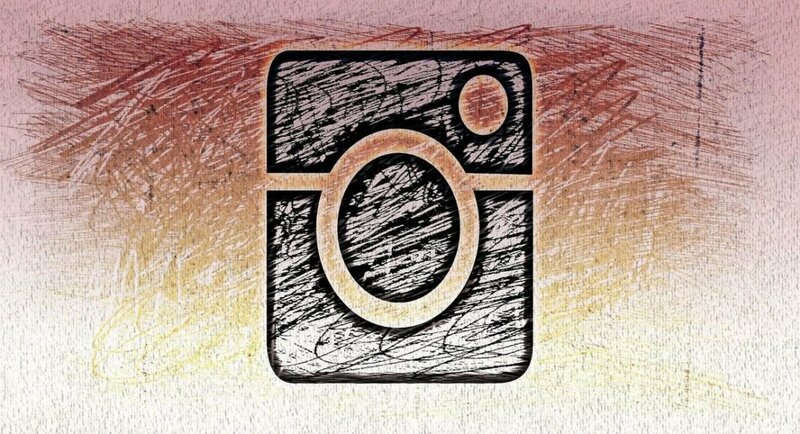 CEO Mark Zuckerberg announced that Instagram has more than 500 million daily users. So, it will all come down to one thing: majority. If majority of users don’t like this new Instagram feature it would be problematic for the company. But if the users accept this feature the company and the creators would benefit from it.